There's change afoot over at that peculiar pocket of cool centred around Fennel Street. 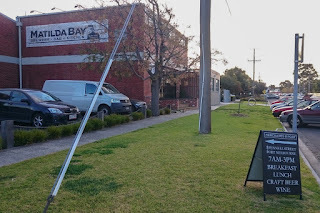 The Salford Lads Club has morphed into the Merchants of Port and, perhaps capitalising on the demise of Matilda Bay, now offers craft beer in addition to the usual cafe fayre. 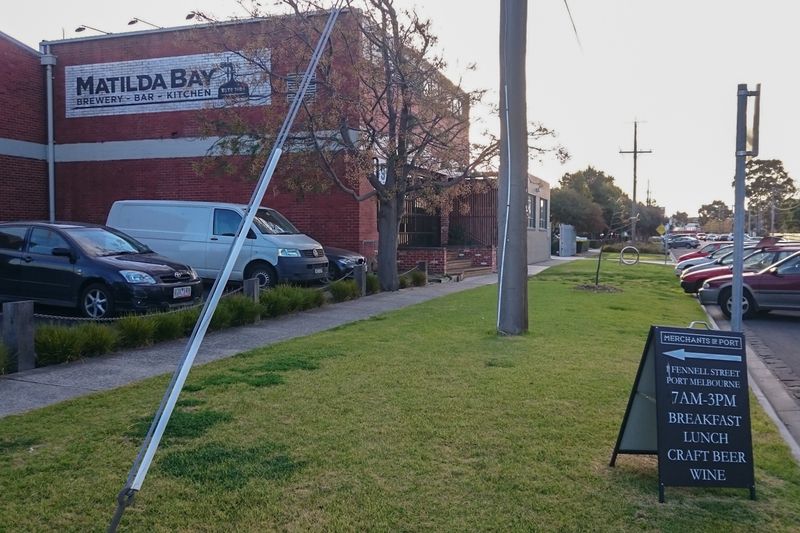 However movement was today also spotted at the former Cadburys factory, following exciting reports that the brewery is to be revived by a bona fide Western Australian craft brewer in the shape of the Margaret River's Colonial Brewing Co.